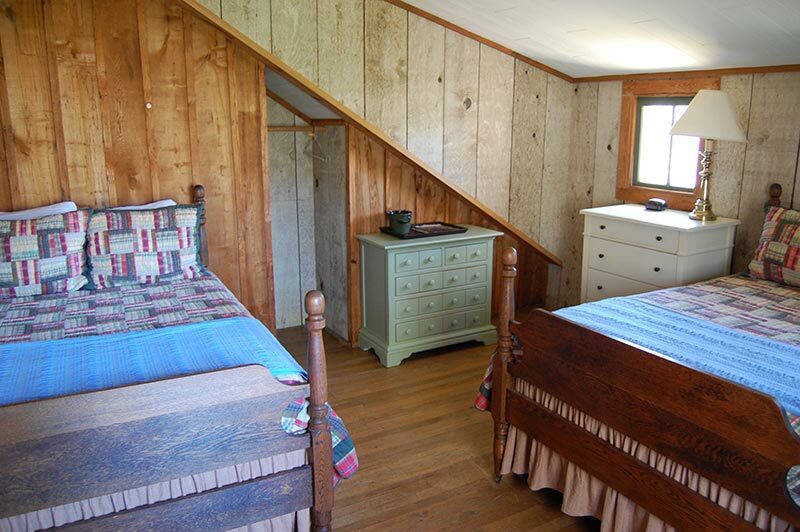 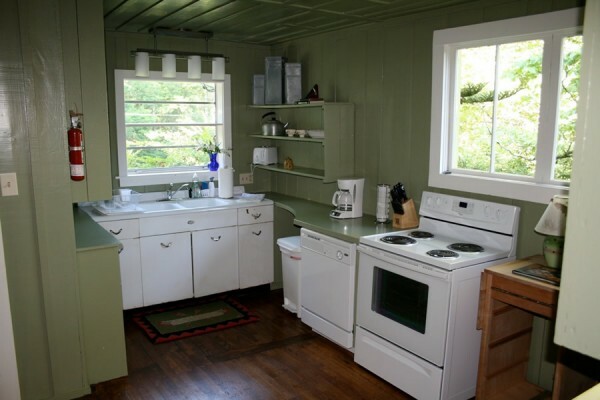 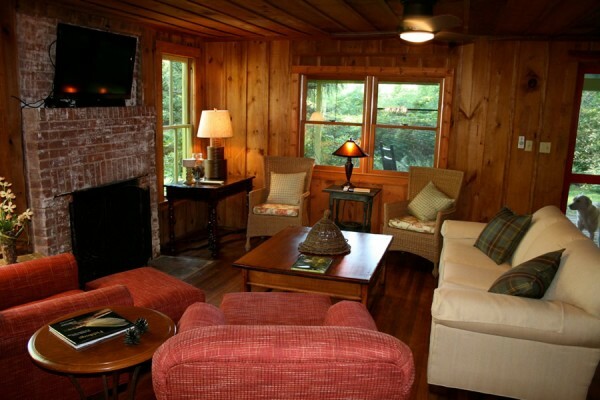 Book a stay at our Cabin; your ideal home base for exploring the Highlands / Cashiers Plateau and Western North Carolina! 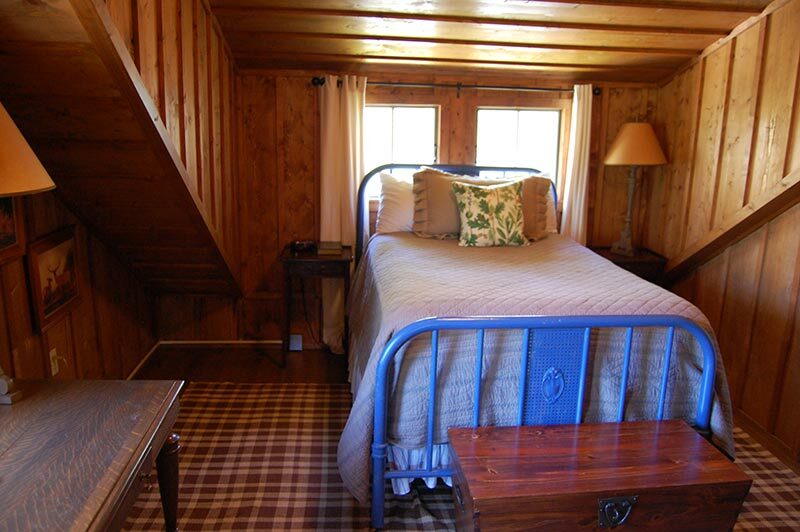 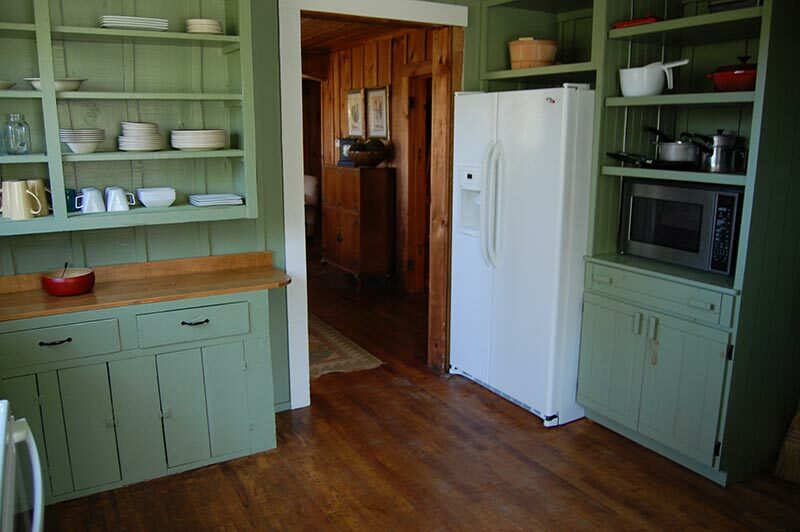 This carefully restored, historic 5 bedroom cabin rests on a wooded hilltop within walking distance from downtown Cashiers NC. 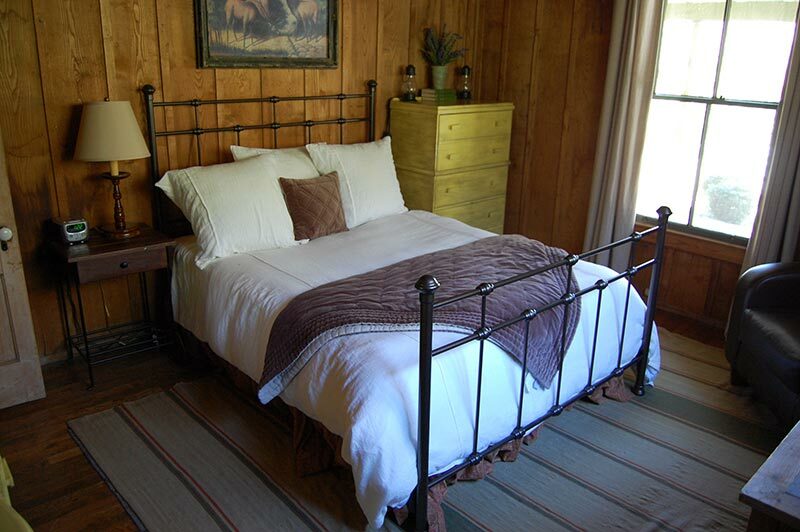 It’s a mountain escape that makes you feel like you are miles away from it all, only it’s right in town! 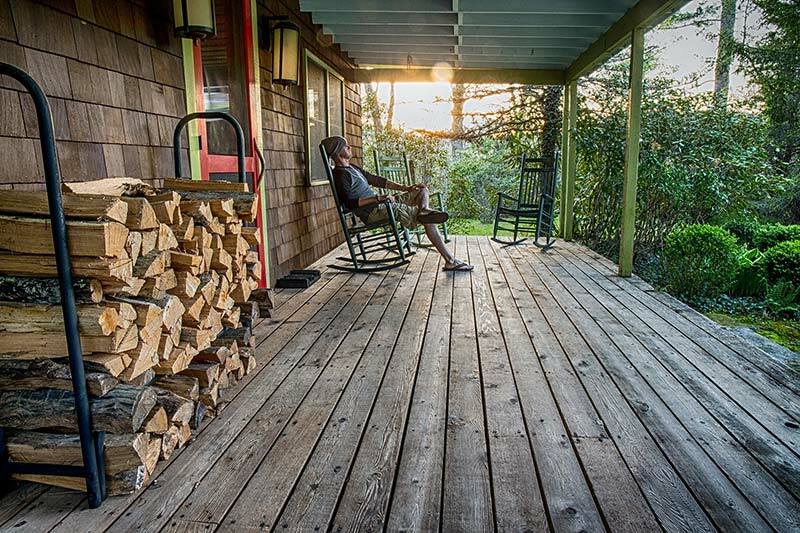 This is the perfect mountain escape that’s only a 3 hour drive from Atlanta, GA and Charlotte, NC, and only an hour drive from the Asheville Airport. 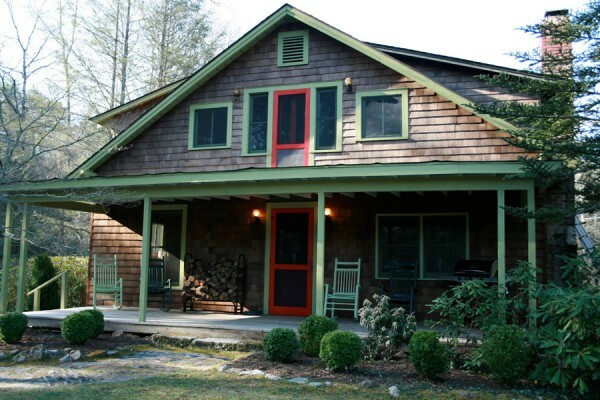 In just a few minutes drive, enjoy area attractions and scenery in Highlands, Lake Toxaway, Brevard, and Lake Glenville.